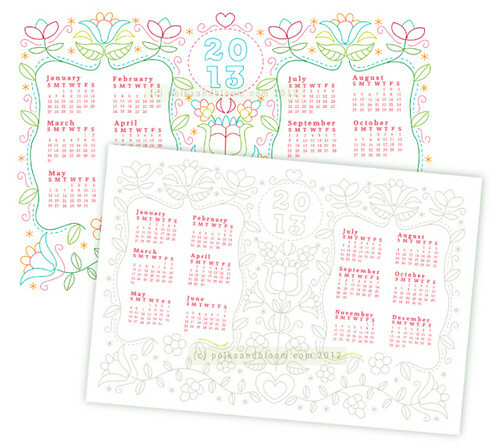 polka & bloom: 2013 Polka & Bloom calendar panels in the shop! 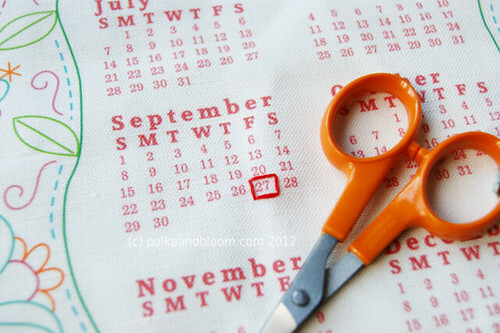 2013 Polka & Bloom calendar panels in the shop! There are two colourways: grey outline and colour outline. 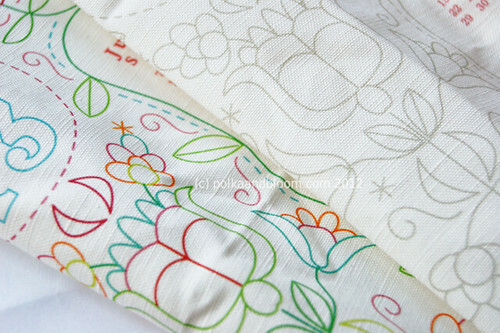 The calendar is inspired by colourful Scandinavian embroidery. Lots of flowers, leaves and a few hearts too!